Charlton Goff Award, Providence Art Club, 2014, Juried by Peter Geisser, National Arts Education Association, Eastern Region Vice-President Elect. 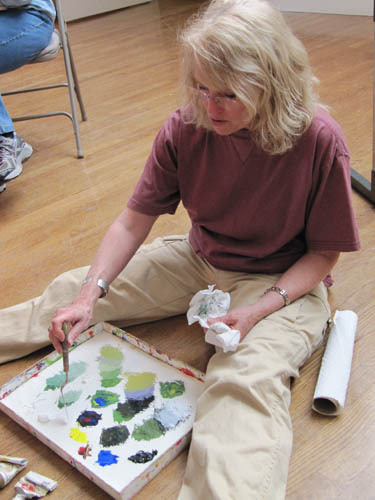 First Place, Providence Art Club, 2010. Juried by Andrew Raftery, Associate Professor and Former Department Head of Printmaking at RISD. Melissa Barbeau Grant, intensive study at Center for Creative Imaging, Camden, Maine, 1993.